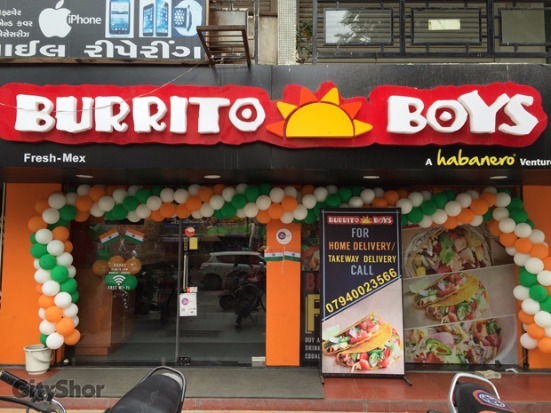 Mexican in Ahmedabad? 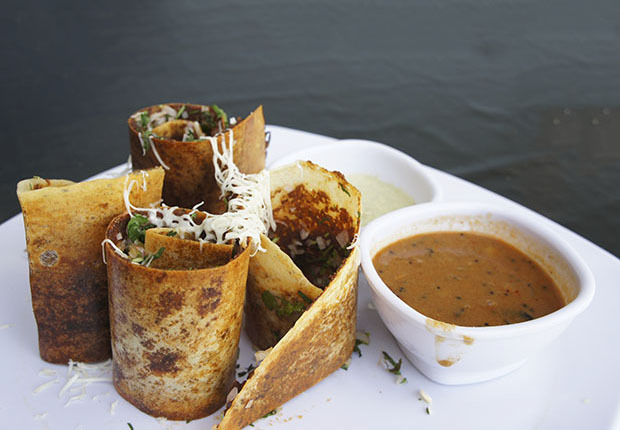 While I personally have a love-hate relationship with the cuisine, the Ahmedabad food scene when it comes to the same doesn't really help as there is more 'bad' Mexican up for grabs, than 'good'. 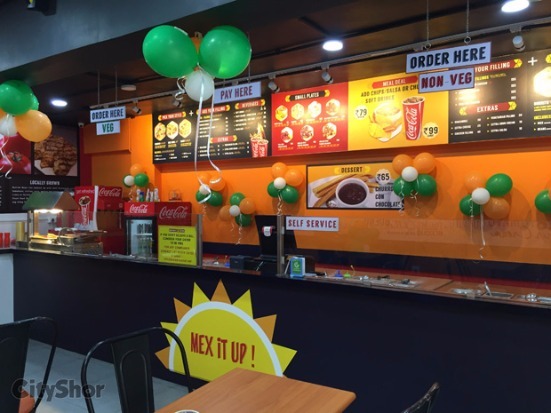 Breaking the norms, BURRITO BOYS opens in the city offering authenticity; all at 4/5 Corporate house, opp Pakwan, Judges Bungalow Road, off S.G. Highway. 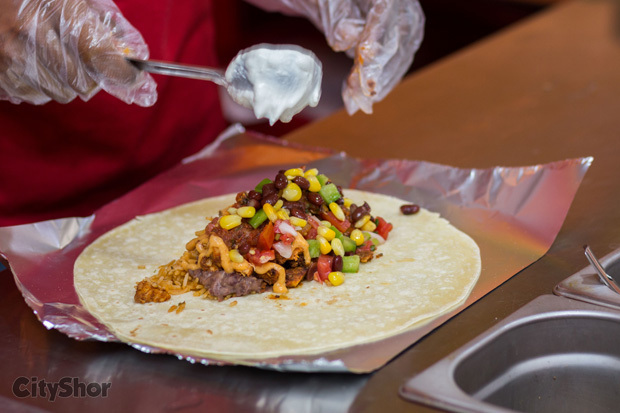 In fact, to get you going, they have a 'BUY 1 GET 1 FREE' offer on their scrumptious Burritos, Tacos, and Rice Bowls, till 19th August. 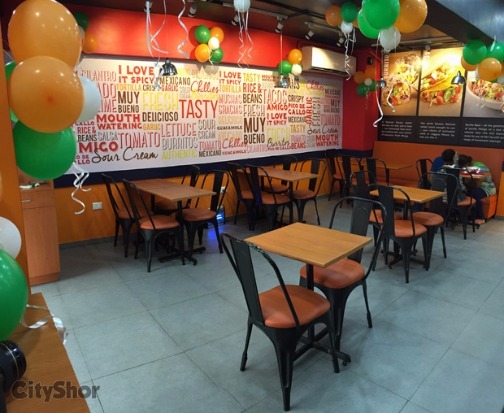 Smart yet casual, BURRITO BOYS stands with a prominent glass facade, with modern seating, and brightly-lit interiors; all adding up to the charisma of a neat eatery. 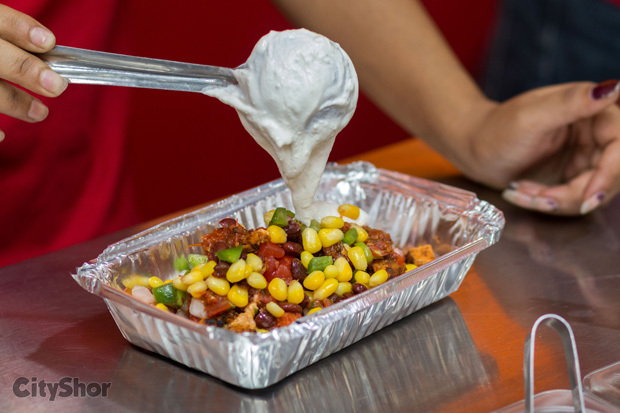 Choose your dish from the menu, personalize it with the toppings of your choice, add dollops of your favorite sauce, receive your order in disposable crockery and munch your way about. After a brief look at the menu, that is extremely easy to decipher, I knew that I was bound to go all out. From the left half of the menu we sampled some excellent starters. 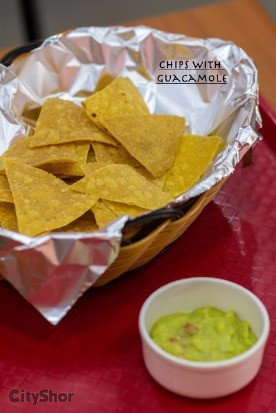 Pick their CHIPS with GUACAMOLE for instance; let alone the fact they are the ONLY PLACE in the city serving the chunky dip whose freshness practically sang but, their in-house chips help in pairing it up with ease. 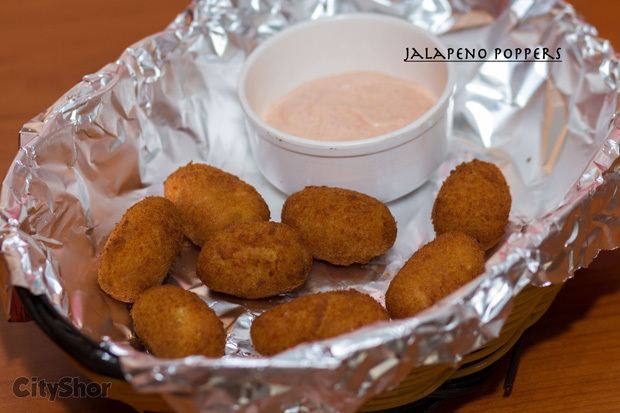 More so, their CHEESY JALAPENO POPPERS (rightly named), is a portion of golden fried balls filled with cheese and jalapenos; giving you a spicy yet creamy punch, to kickstart your meal. 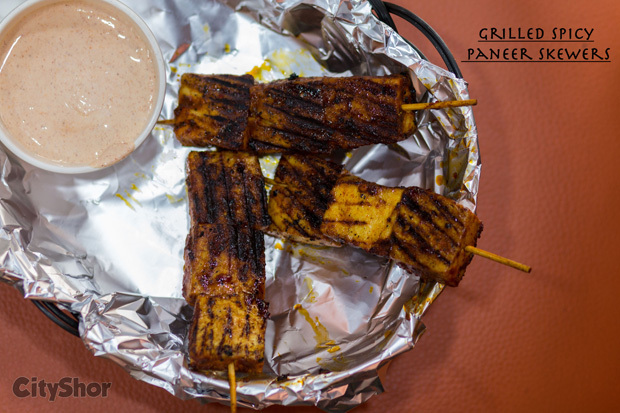 Adding to this is their version of GRILLED SPICY PANEER SKEWERS, that should surely curb your insatiable appetite. 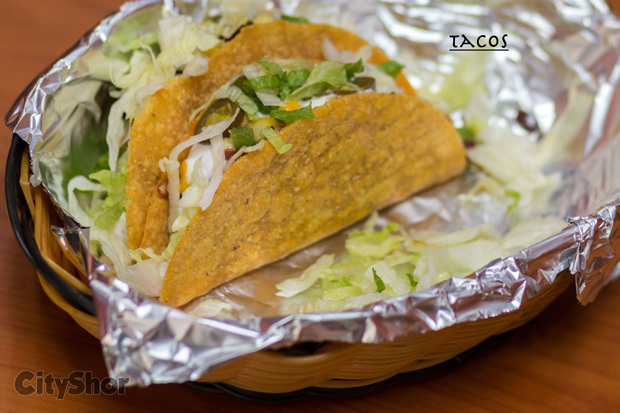 Be it their TACOS or BURRITOS, they nail the taste right on the head! 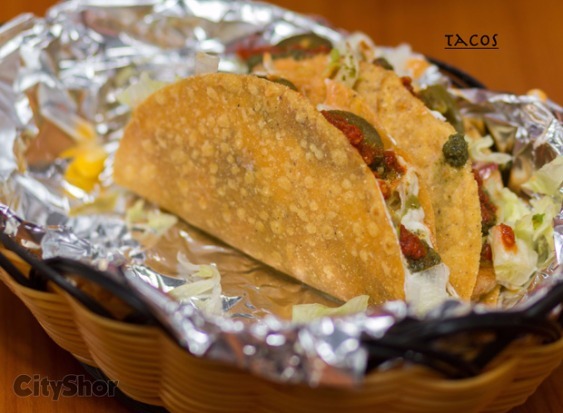 Fill them up with the goodies of your choice - Mexican Beans, Grilled Veggies, Crispy Aloo, Chipotle Paneer; top it off with chicken as well if you can't forgo meat. 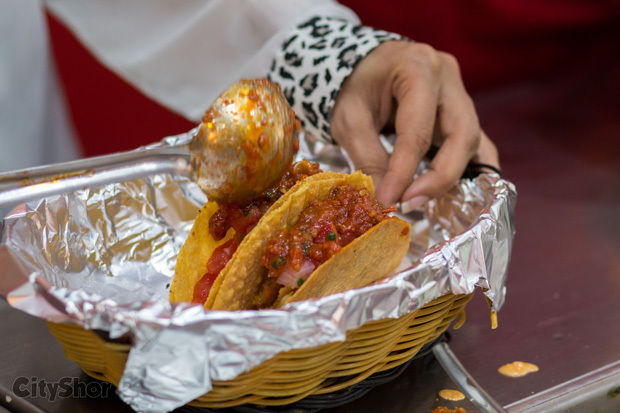 Add in the sauces and voila - A delicious, scrumptious meal! Onto their most salient specialty - CHURROS. 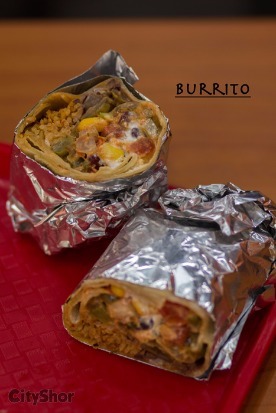 BURRITO BOYS yet again does not fail to present this delectable 'dessert' in it's true form. 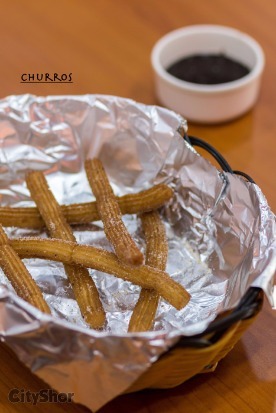 For the unvaried, a Churro is a fried-dough pastry, sprinkled with powdered sugar, and served with a dip of dark chocolate. The perfect end to the meal! 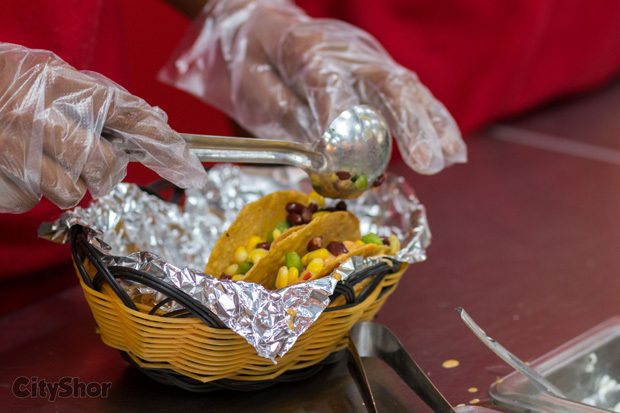 All in all, BURRITO BOYS rightly lives upto their image, it wins hearts via our taste buds with ease and establishes itself as a worthy destination for authentic Tex-Mex. Cheers. 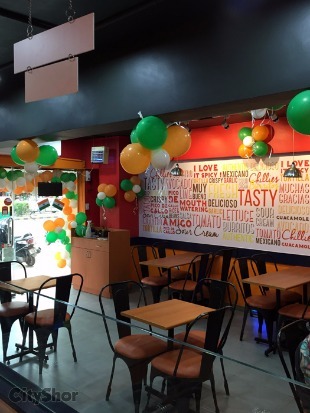 4/5 Corporate house, opp Pakwan, Judges Bungalow Road, Bodakdev, off S.G. Highway, Ahmedabad. 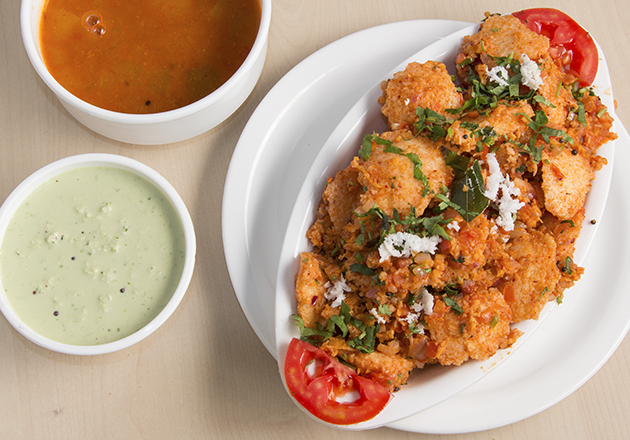 Southern India - A great package of South Indian Food! 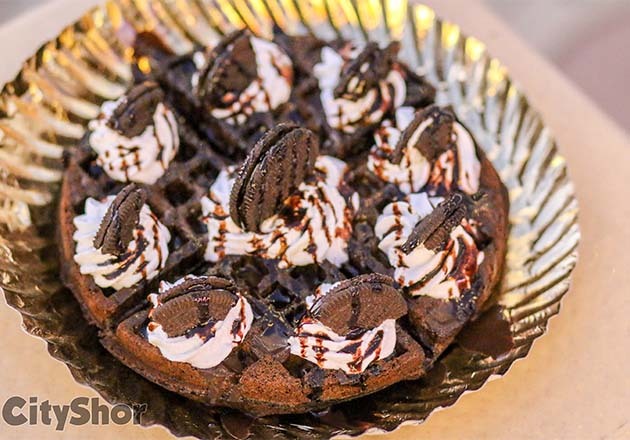 New in Ahmedabad | Try this Waffle Sticks at Golden Brown!